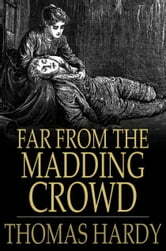 Far from the Madding Crowd (1874) is the love story between the good shepherd Gabriel Oak and the proud heiress Bathsheba Everdene. Bathsheba scorns Gabriel's first bald proposal, and many years pass, seeing their positions in society change, as well as their relationship to each other. Bathsheba must see the tragic consequences of her easy use of others before she understands who her truest friend is. 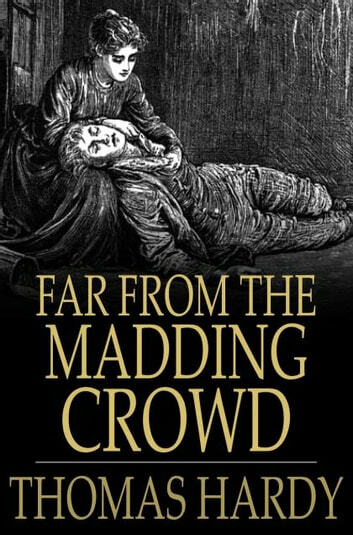 The Mayor of Casterbridge: With 13 Illustrations and a Free Audio Link.